Can I export my contact data? You can get a list of all contacts for a place sent to you via email. 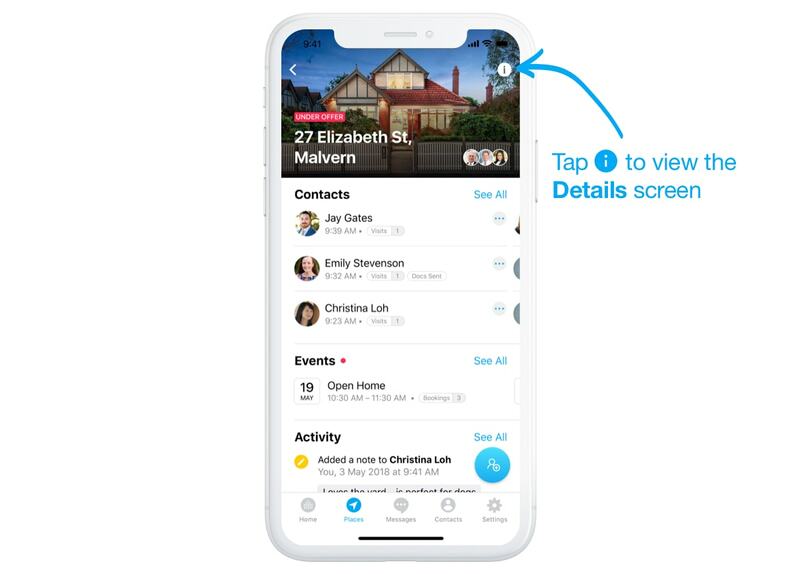 To do so, head to the Details screen. 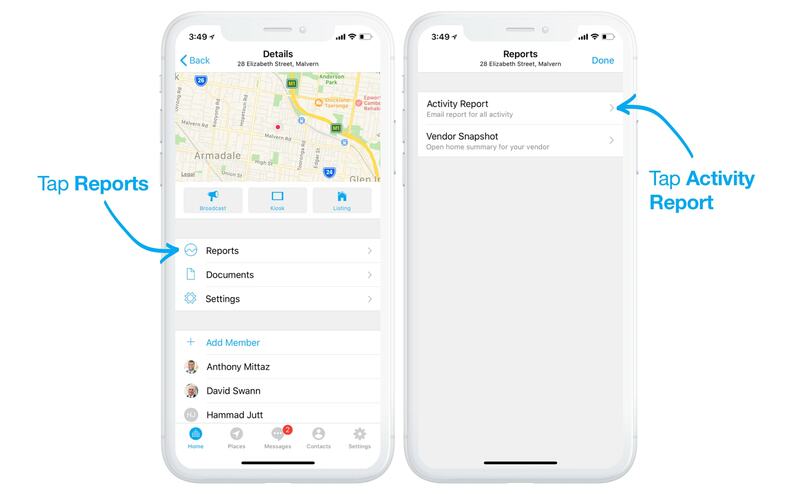 Select Reports, and then Activity Report. 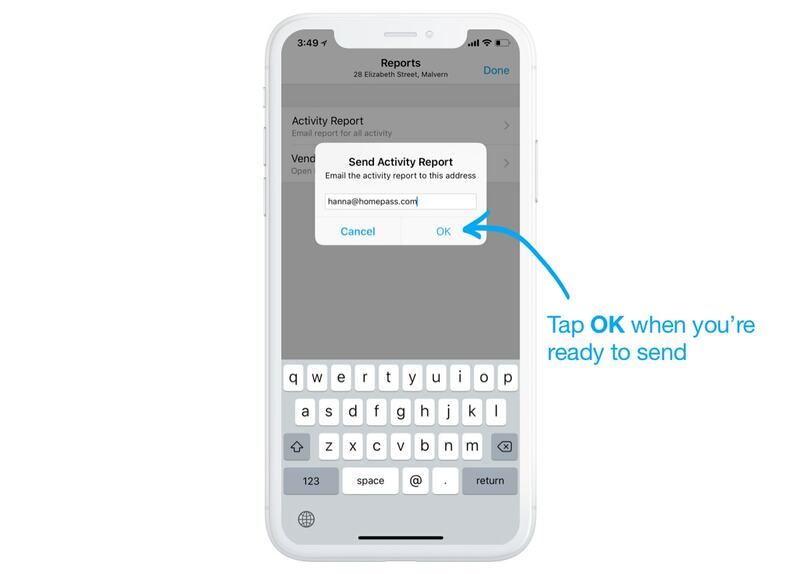 Specify which email address you'd like the report sent to, then tap OK – it'll be sent to you within a few minutes. Remember to check your Spam folder if it doesn't arrive. You're also able to export a .CSV of check ins via the Homepass Web App. Learn more. If you'd like to export an individual contact, you can do so via the Share Contact feature.